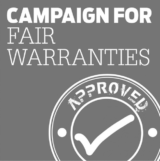 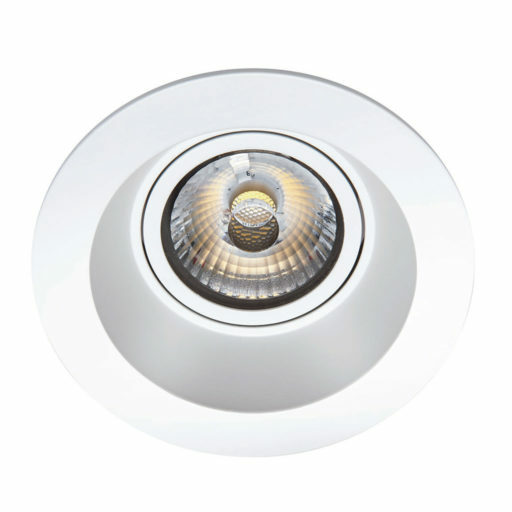 Our technology uses a unique lens that distributes the light evenly, whilst at the same time eliminating the LED glare. 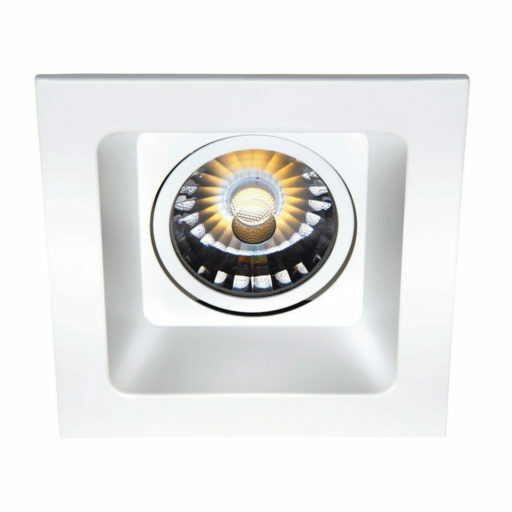 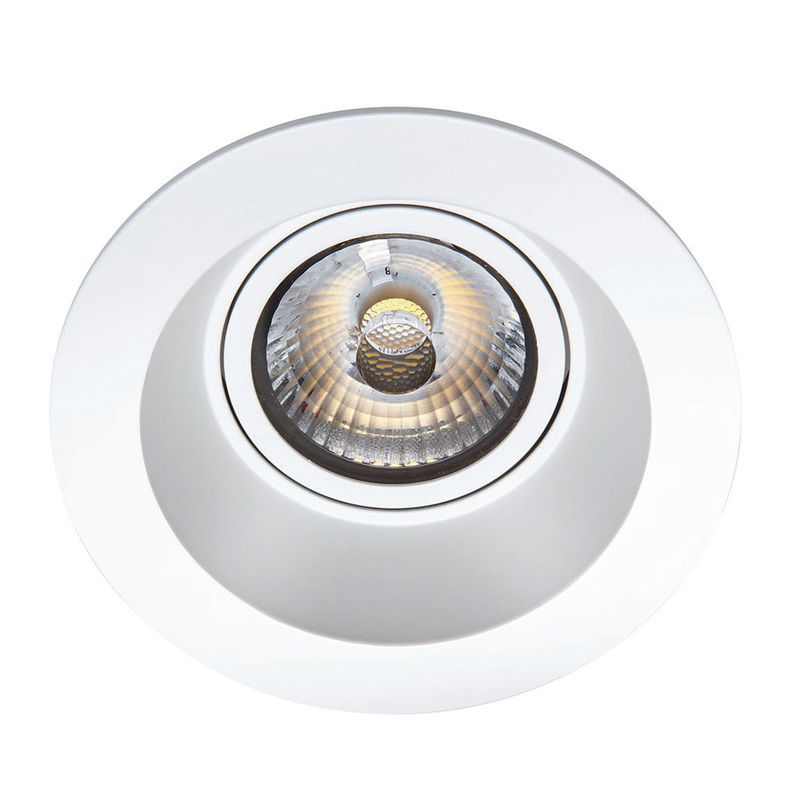 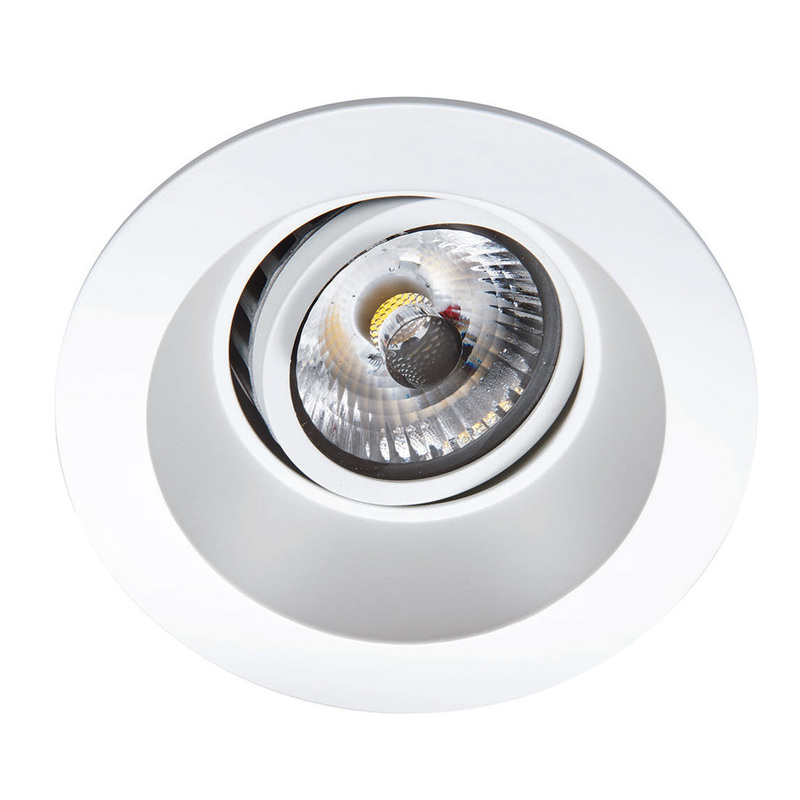 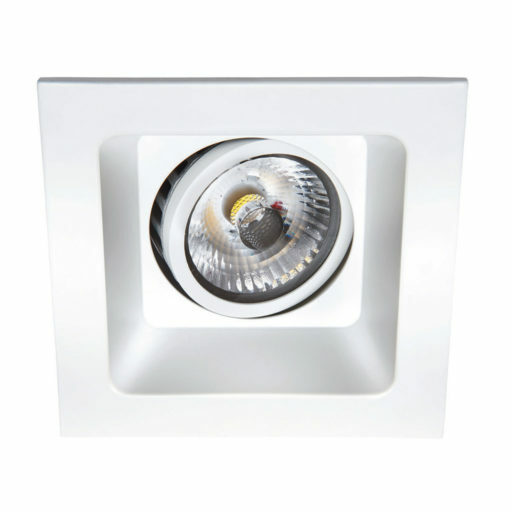 For those looking for a sleek anti glare downlight. Great for kitchens and living rooms.